The world is approaching about 200 million companies around the world! It is very difficult to commence your target audience in this huge competition! To stand-out between your competitors, you need to think OUT OF THE BOX! Planning growth marketing strategies are all about entertaining your loyal customers through healthy and interactive marketing tactics. Your marketing manager should make the growth marketing strategies that create a loyal user base. Growth Marketing Strategies helps you get new leads and customers by using a loop-hole or a feature of already existing platforms. It keeps you updated with the latest market demands. You can collect enough data which can be used in the future decision. Growth is important for any company. Growth is dependent on the depth of sorting the profiles, the deeper you dug and analyze the user the more accurate leads you’ll get. Let’s Learn How to Apply these 5 Growth Marketing Strategies for the Growth of Your Business! Linkedin is one of the best platforms to grab a huge amount of genuine leads. All you need is to work smartly and use tactics that could build interest of your audience towards your content. Not sure if this adds any value or it’s a required step for this strategy? You will need to have accounts on LinkedIn, and PhantomBustom to carry out this growth strategy successfully. 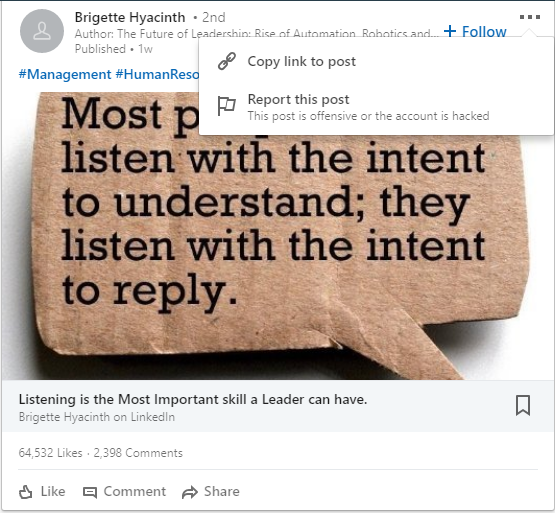 Step 1: Find a Linkedin post which is getting a huge number of comments and likes. Just like the one shown below. 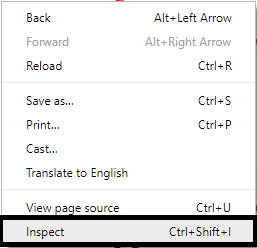 Copy and paste the URL in new tab. - Copy our session cookie from LinkedIn. 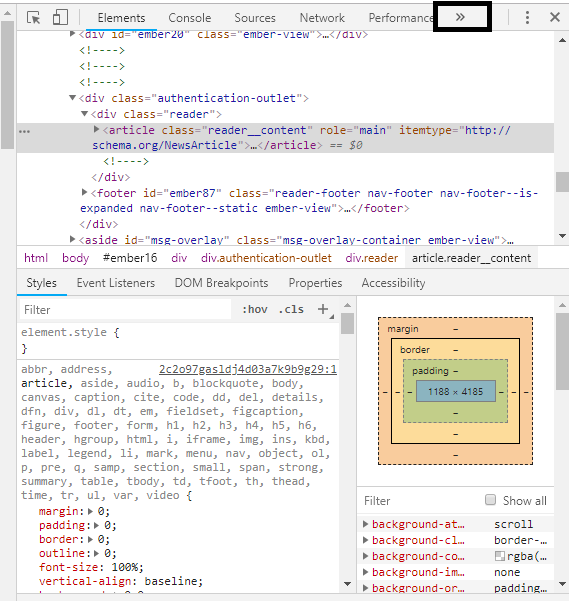 Find the “Application” on the right bar hidden under arrows ‘>>’. Select “Cookies” > “http://www.linkedin.com” on the left menu. - Create a Google Spreadsheet and change its privacy to public and editable. - Copy your Google spreadsheet URL so that you can get all your data on that. - After that, paste the Linkedin post URL you want to gather an audience from. 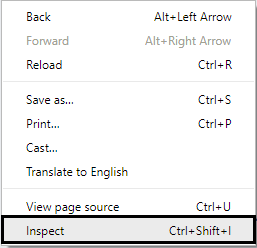 You will be directed to a new window > click LAUNCH! The process might take a couple of minutes to a few hours depending on the number of followers. When you’ll get all the links, you can save it to your Google Spreadsheet. 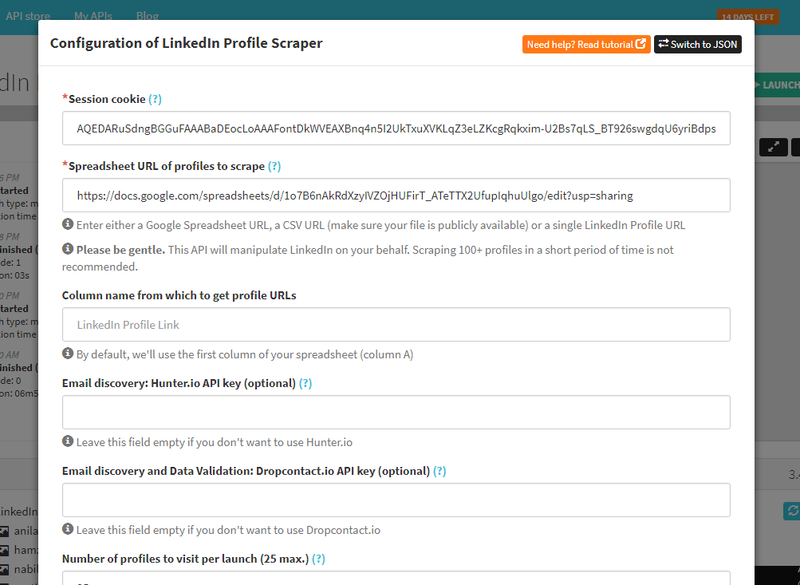 Now Go to Phantombuster LinkedIn Profile Scraper API you will get tons of data of people engaging with your competitors by following few steps! 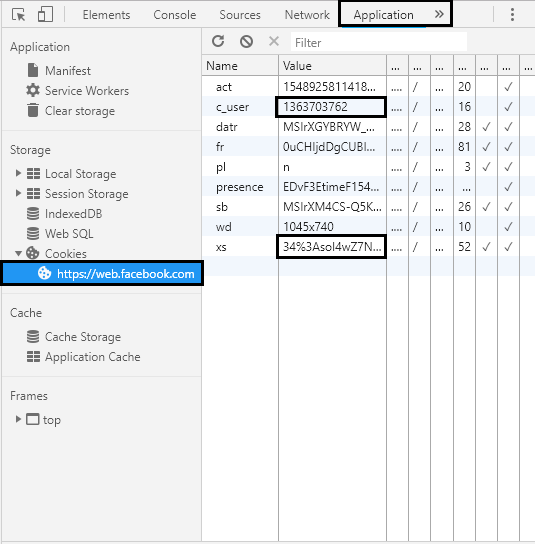 You cannot connect with the list of thousands of connections manually. 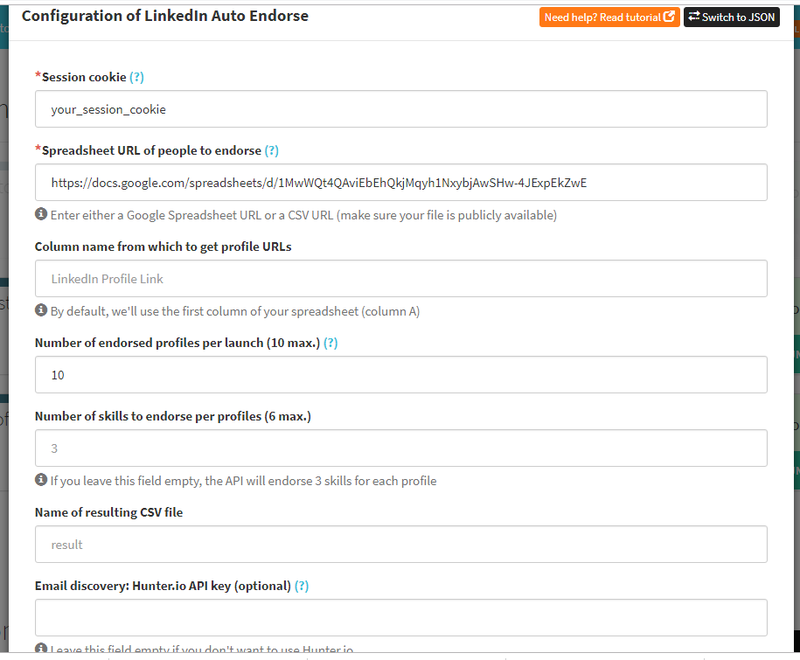 Auto-connect with your competitor’s followers by using the tool, Phantombuster Auto-Endorse. Don’t forget to create a post that competes with your competitors so that your followers find it more interesting. Put all the details and launch it! From here, you’ll get the list of connections being auto-endorsed from your Linkedin Account. Manually this process would take a lot of time and resources. Auto-endorsement will break the ice between you and your followers! Break it and have fun! Work Smarter and quicker to grow your market rapidly! Spending too much money on Facebook ads is not a good idea if you are a startup company. Here are the tips to extract relevant leads from your competitor’s Facebook group without much efforts and time! Join groups that are related to your company. 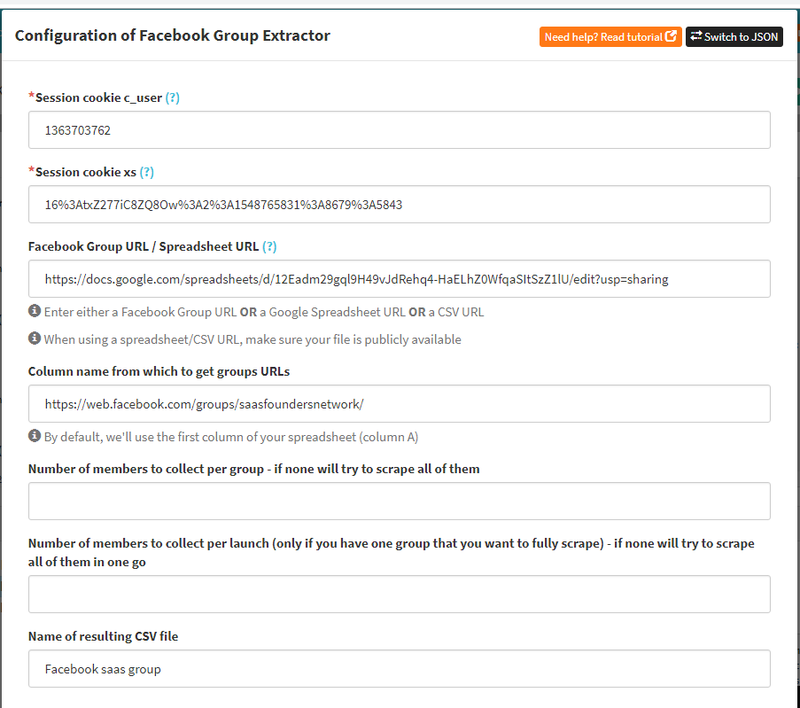 Go to Phantombuster Facebook Group Extractor and extract the profiles with their basic information like name and their job title. Fill in the required fields and hit launch! You will get your Google Spreadsheet or you can download CSV file. Look through the member list if you have targeted the right market or not. Dux-Soup grabs first and last names, work nature, job titles company domains and its size through Linkedin profiles. 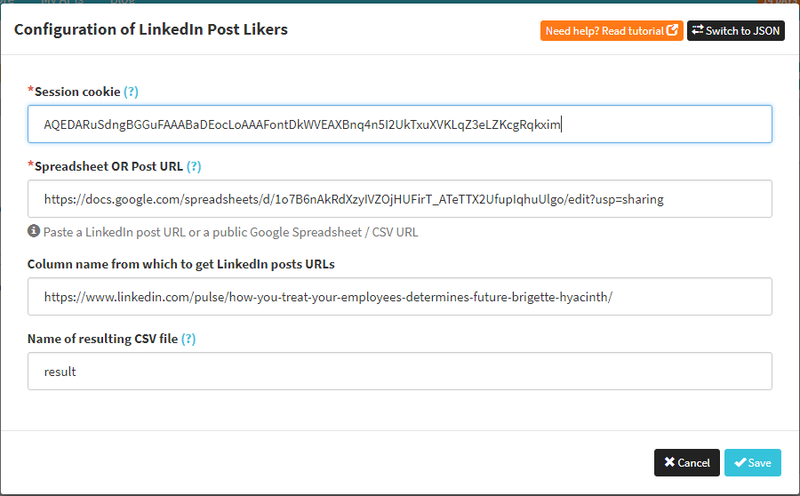 Get the LinkedIn URLs from Linkedin Post Likers and start processing it in Dux-Soup. 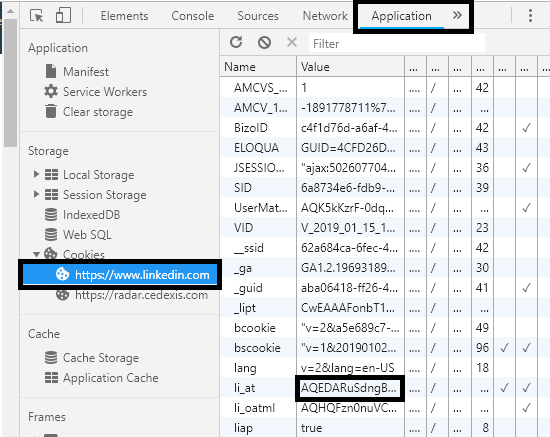 You can also export all the Linkedin URLs in a CSV file. Hit ‘Visit Profiles’ from the Dux. 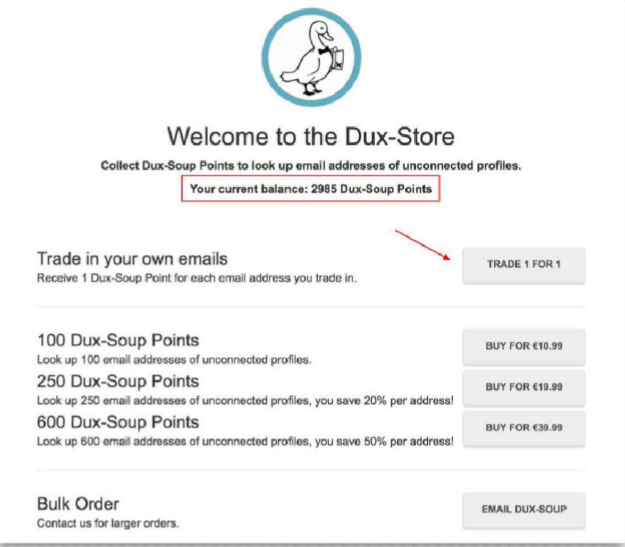 Now Dux-Soup will provide you personal emails. This is how they source all those emails from Linkedin. This is the best option for startup companies where the entrepreneurs are not sure if they’ll get the sales or not and if they are targeting the right audience. A Chatbot is a personalized way of one-to-one conversational marketing. Technology has developed a lot! And people don’t have enough time to search and read. What if you send them a personalized message which let them read your write-ups with keen interest when they comment on your Facebook post. 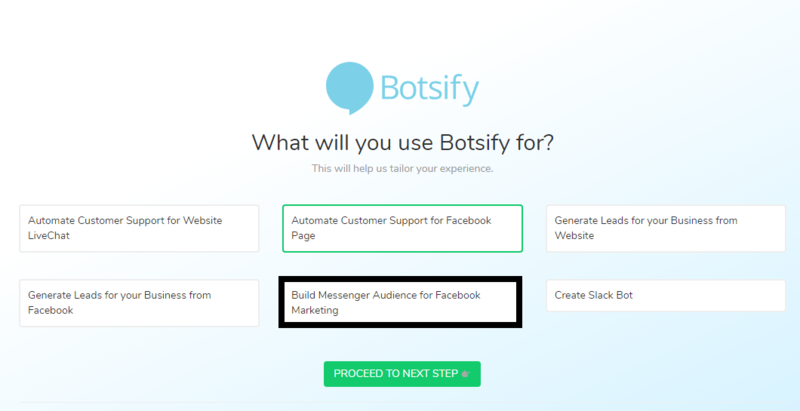 There are many benefits to get connected with your followers through Facebook Messenger Chatbots. 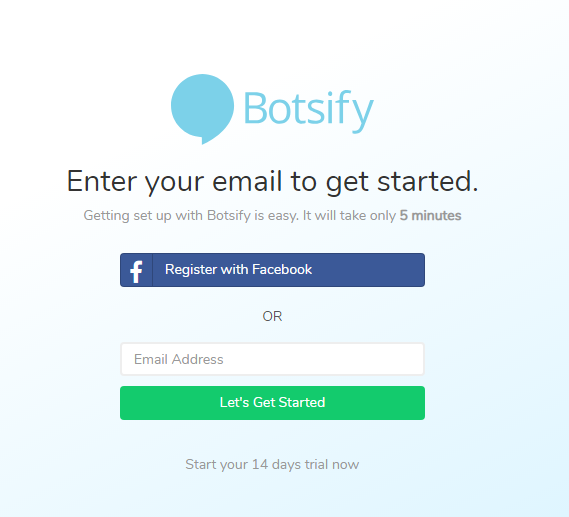 To create a chatbot, I would prefer Botsify Inc. as it is very user-friendly. You can create AI-powered chatbots in 5 minutes without coding knowledge. You can register yourself and start your 14 days free trial first. 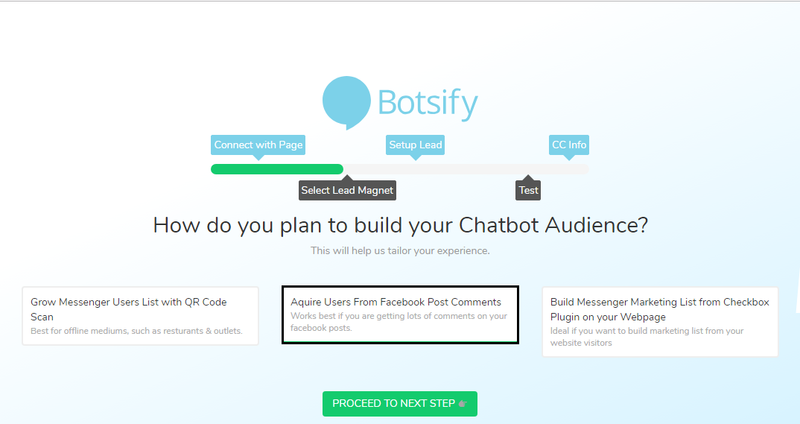 Select your plan according to how do you want to build your Chatbot Audience. Now fill 3 quick fields to continue working. 1. Keywords on which you want to answer your commenter. 3. 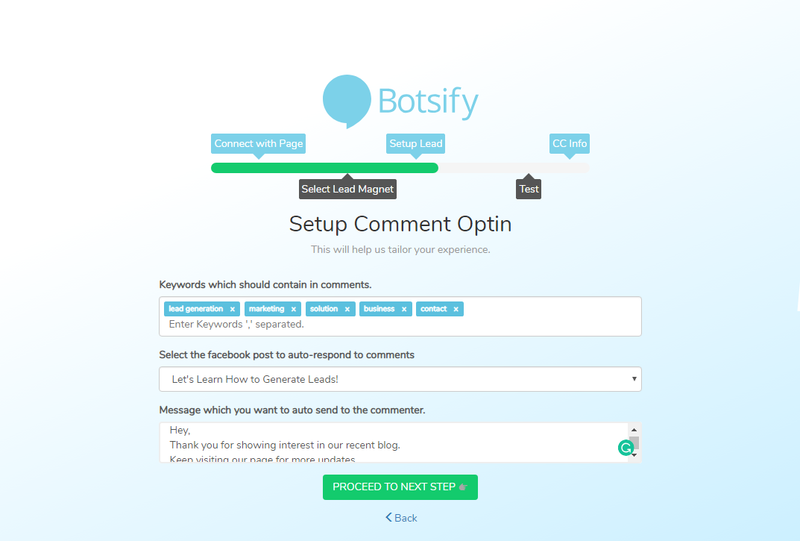 Create an auto message you want to send to the commenter. Your post is ready! Now you can work on your latest growth marketing strategy for your business! Now go to your post and comment any of the keywords you have put. 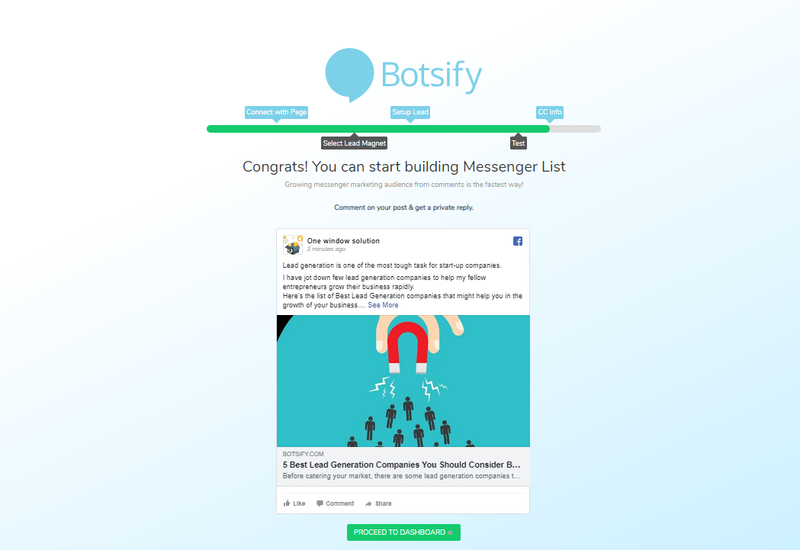 Chatbots are a great way to communicate with your leads. It plays a vital role in growth marketing. You can extract basic contact details of your user and gather them in CRM or Google spreadsheet to use it further in email marketing. Create Content that is more engaging so that your followers turn on the notifications of your page. Whenever you post any valuable content, your follower will like, comment and share it. In this way, you’ll reach the target of your growth marketing strategies. Write a post that might raise questions. Turn on post comments so that whenever someone asks questions on your blog post, you can answer them in person too! It will leave a great impact on your reader and he will find you promising! 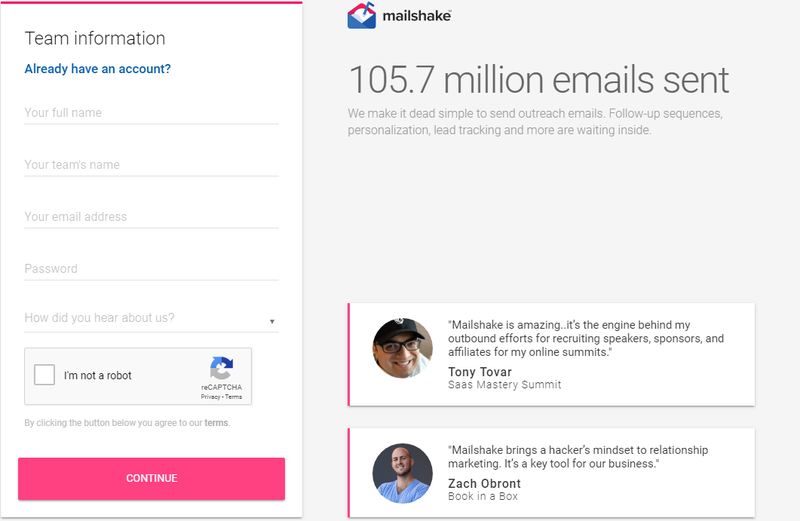 Once you have got a list of emails from Linkedin and Facebook through Phantombusters, it's time to create a mailing campaign for your business through Mailshake. Note: Send 1 sequence to 75 people/day. 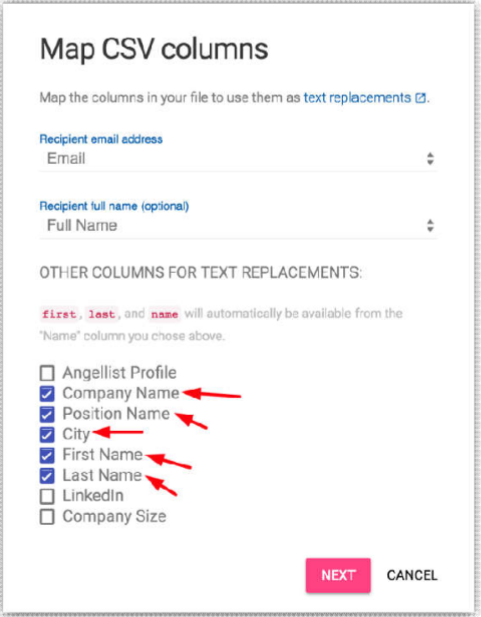 Before sending emails preview six emails to ensure all fields are filled like first name, city name etc. This column is for creating the format of your email. Copy and paste your email content which you have drafted for the campaign. Check if the format looks good! 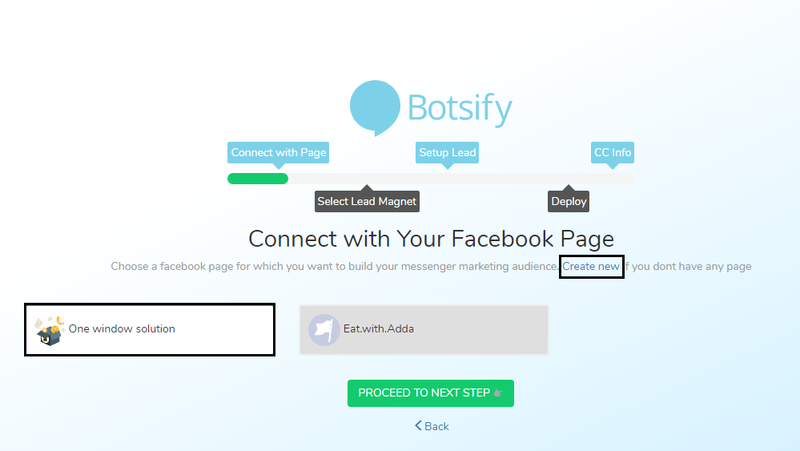 You can now schedule your email campaign and send it to your leads! Do you also want to become one of the top content writers on Google? Looking for the content ideas with zero difficulties that could bring a lot of organic traffic on your website? Ahrefs has made it easier for us! Follow these easy steps to get Ahrefs! Go to “Ahrefs Content Explorer” and write the keyword you want to search. 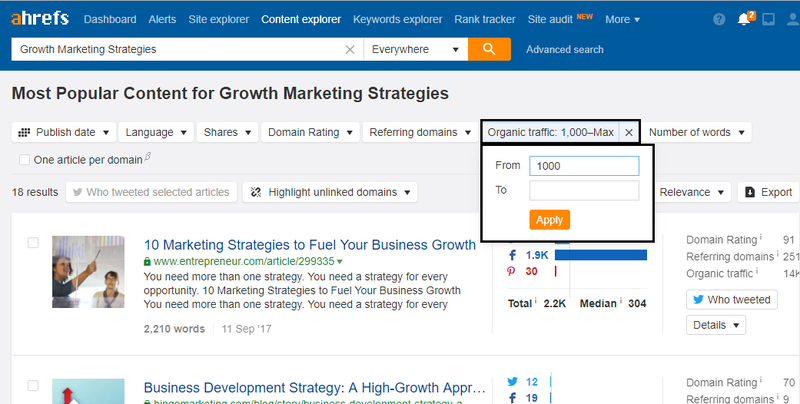 Go to “Organic Traffic” and enter “1000” in “From” field. 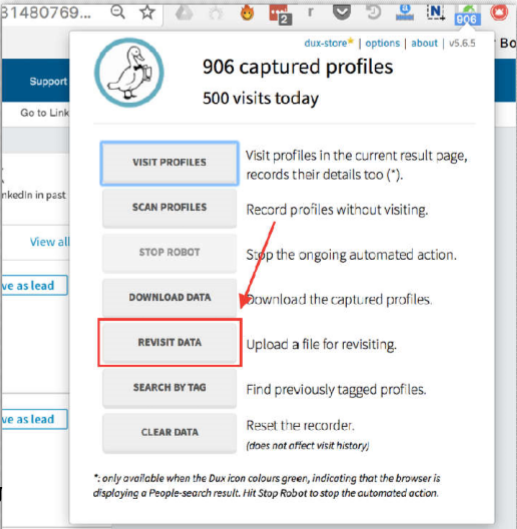 From this option, Content Explorer will only show the content with 1000 Organic Traffic/month. Now under the “Referring Domains” enter “0” in “To” field. These articles receive tons of traffic without any effort in affiliate marketing. You will find a list of articles from which you can take an idea and create your own Content Title. There are a lot of companies that help you in making Growth Marketing Strategies! Growth marketing strategies can be varied according to your marketing campaigns. All you have to do is to focus on creating content that engages your customers more often and create the customer experience. 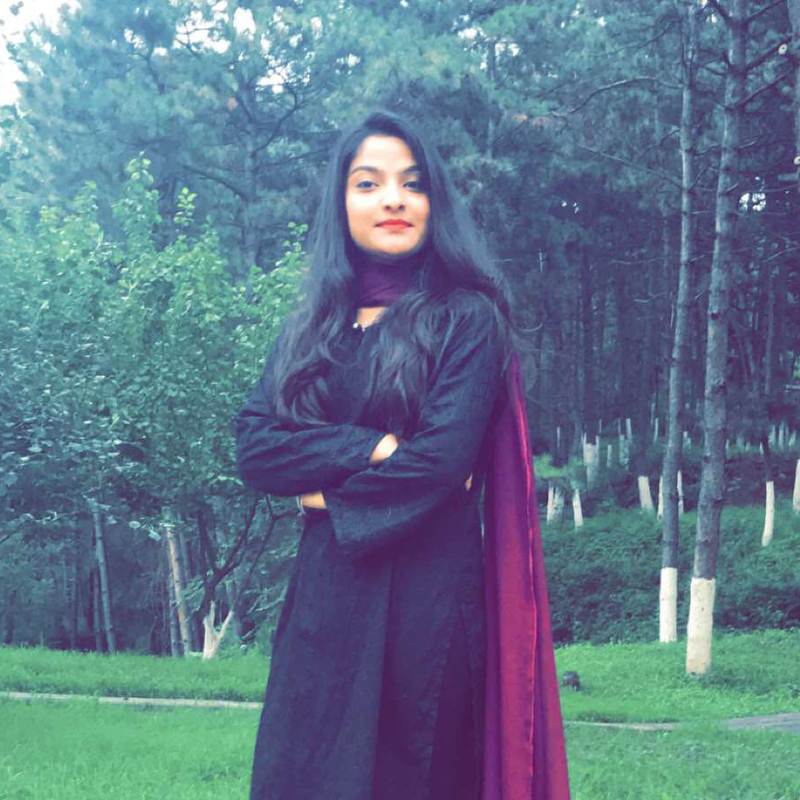 Ariba joined the team as a Content Writing Executive as well as assists the development side in various projects. She did her Bachelors in Media Sciences from Iqra University. She holds expertise in multiple departments like content writing, marketing, and social networking.